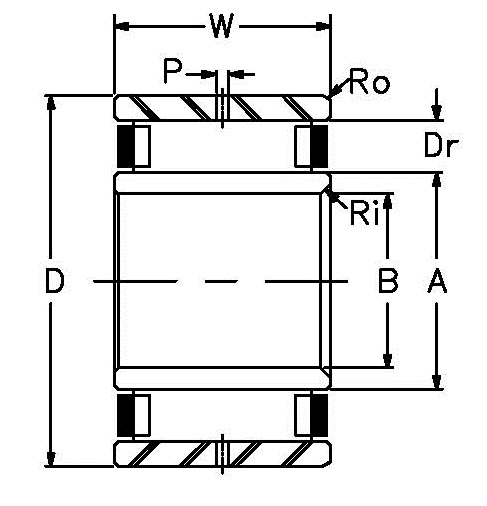 Journal type cylindrical roller bearings are designed for moderate to heavy radial loads and carry the designation of a 3-piece separable bearing. 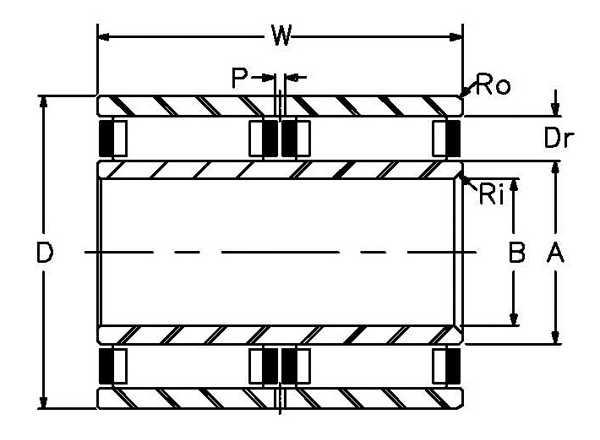 An Inner Race, Outer Race, and Roller Assembly make up the complete bearing. They are made in Metric and Inch series and designed with special widths, oil holes, or key notches for specific industries. Components have been designed to interchange with other manufacturers. 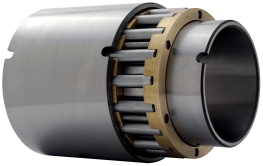 These bearings have been popular for many years and have been incorporated into many OEM applications. Their use in corrugating machinery, line shafts, table rolls, forging equipment, and general industry applications make them very popular in the replacement market.